An artificial intelligence wrote a Christmas song. It did not go well. The holiday season is here, and most folks are catching up on Christmas movie favorites and jamming classic tunes about Santa Claus and holy nights. 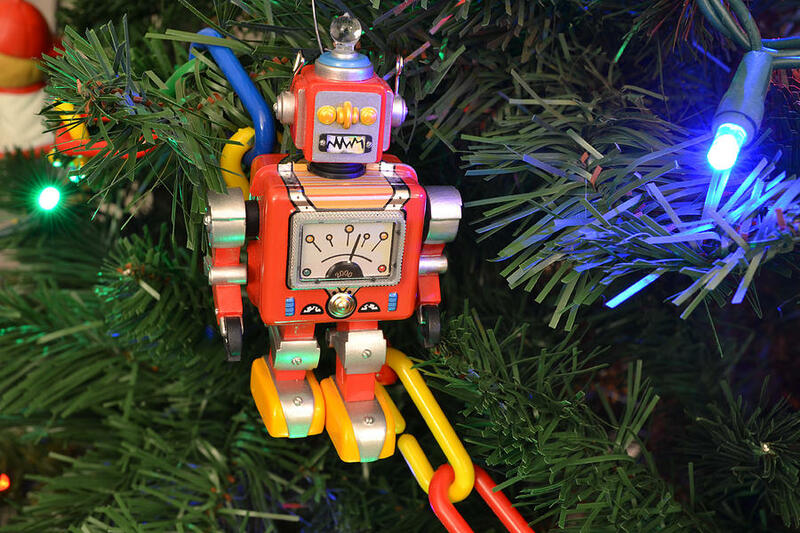 Well, what if a robot wants to get in on the Christmas spirit? That’s exactly what happened with an artificial intelligence at the University of Toronto, which was programmed to write its own Christmas song. It was … pretty much a train wreck.The song is basically a mishmash of cliches in pretty much random order (Like most modern pop music - Curmudgeon), and it’s almost certainly one of the strangest things you’ll hear this month. “A fairy tale. A Christmas tree.” It just gets weirder from there.